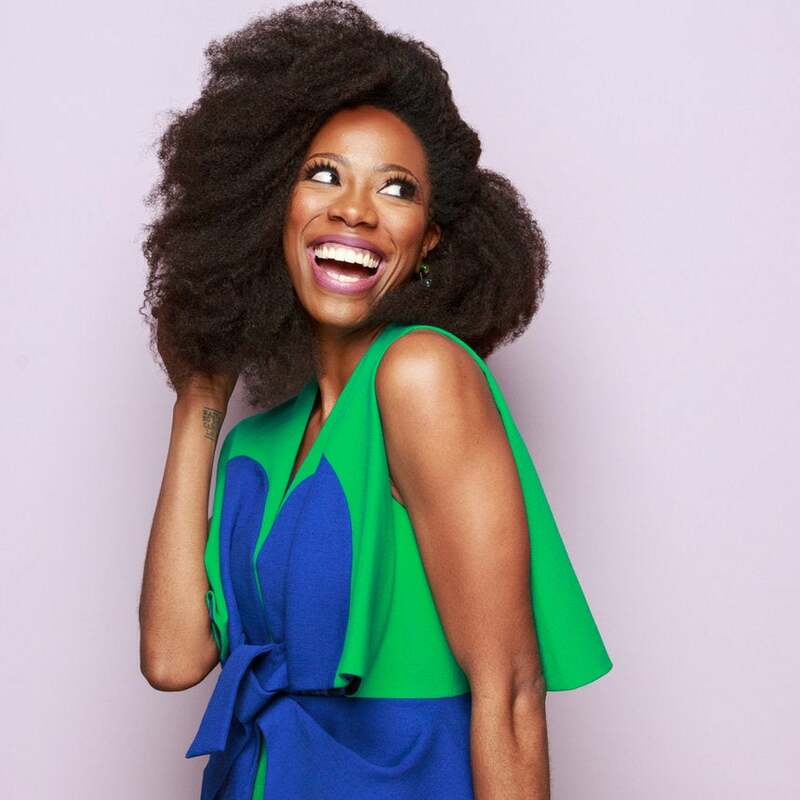 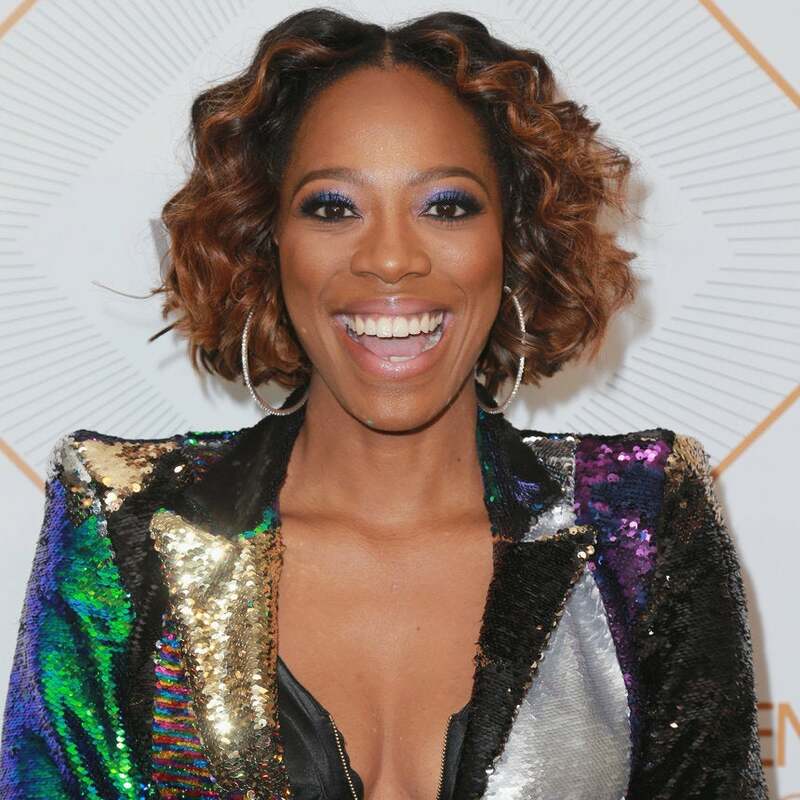 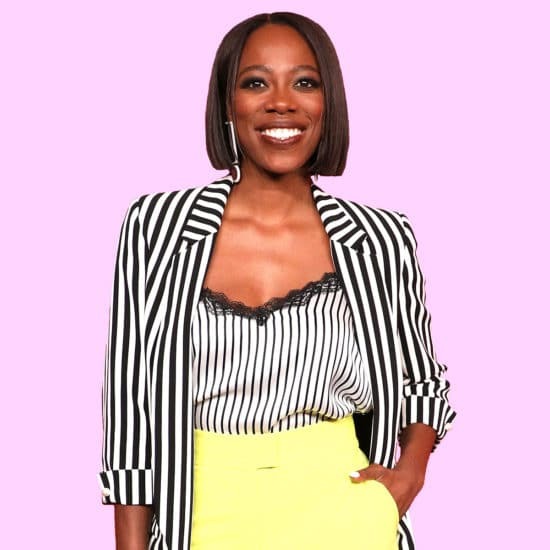 Yvonne Orji Is Newly Single...And Happy! 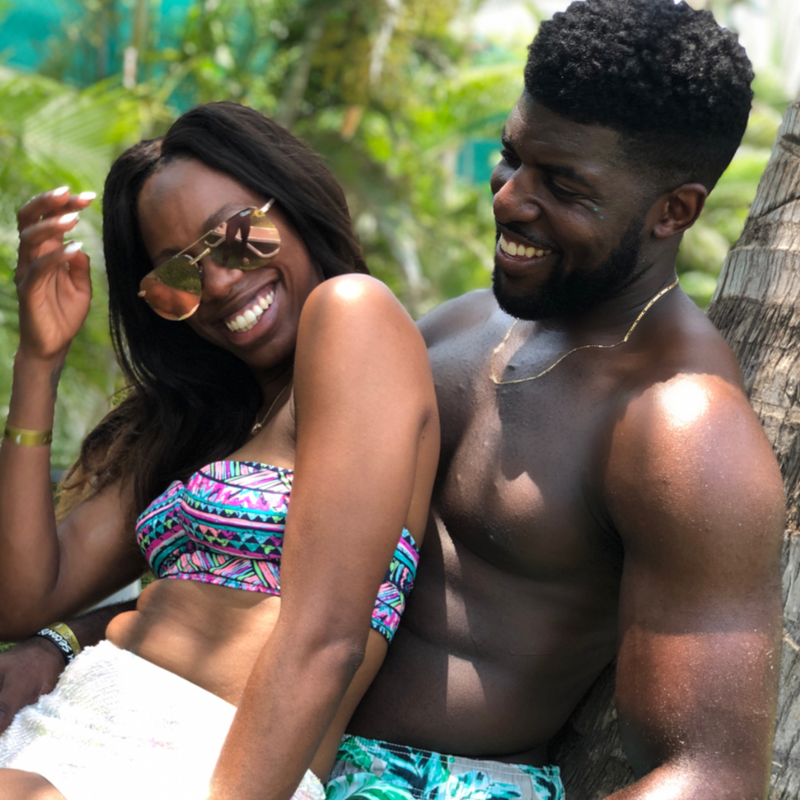 The actress opened up about her new relationship status during a recent episode of her podcast "Jesus & Jollof." 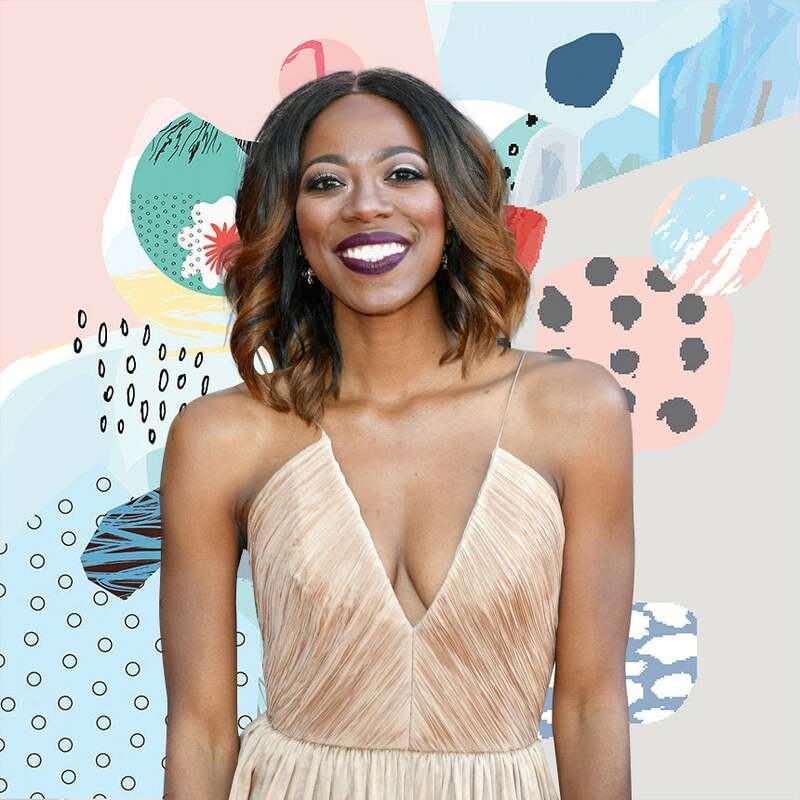 We're getting on board with this sultry trend for spring. 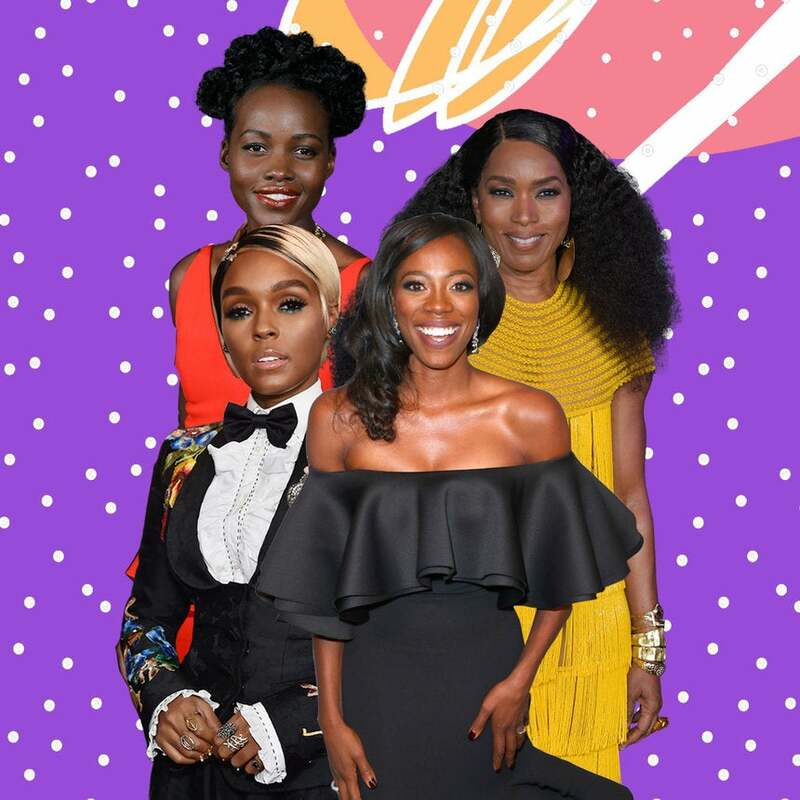 These ladies are set to be booked and busy this year with residencies, specials, television, and viral stardom. 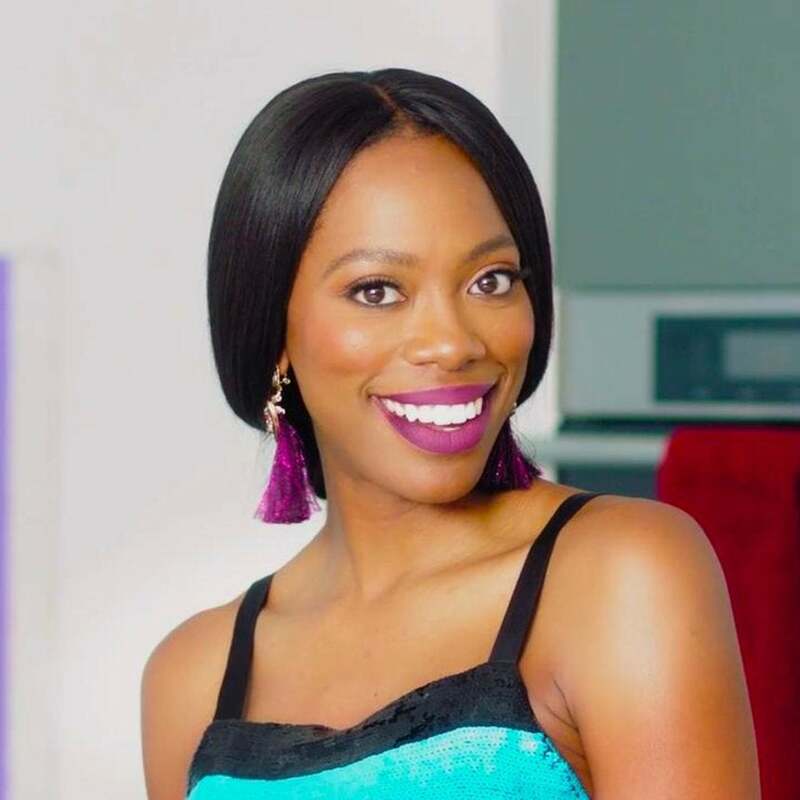 "Bamboozled by Jesus" will feature advice and personal stories about Orji's own experience. 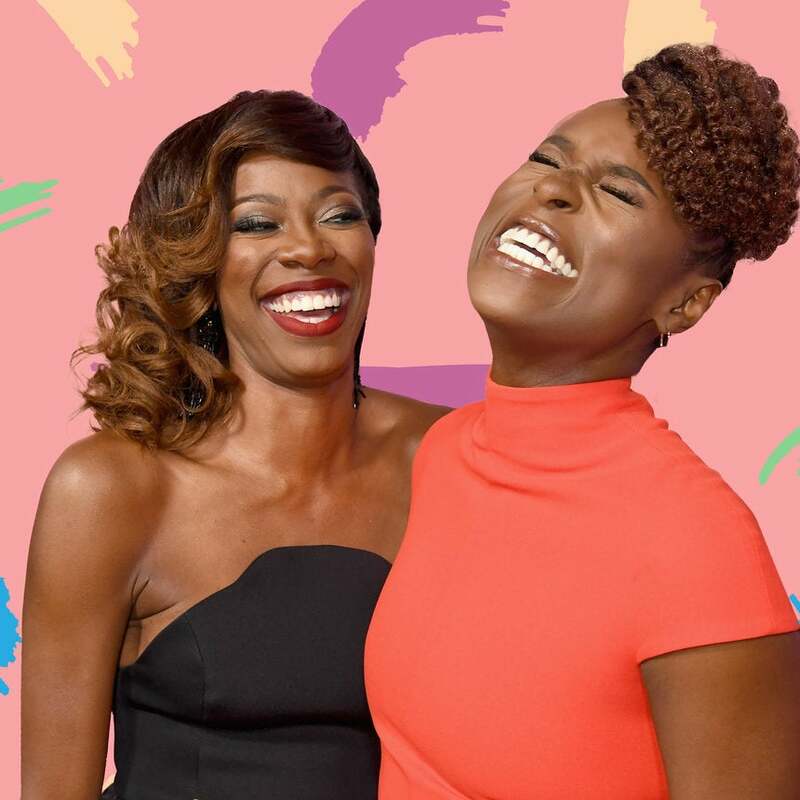 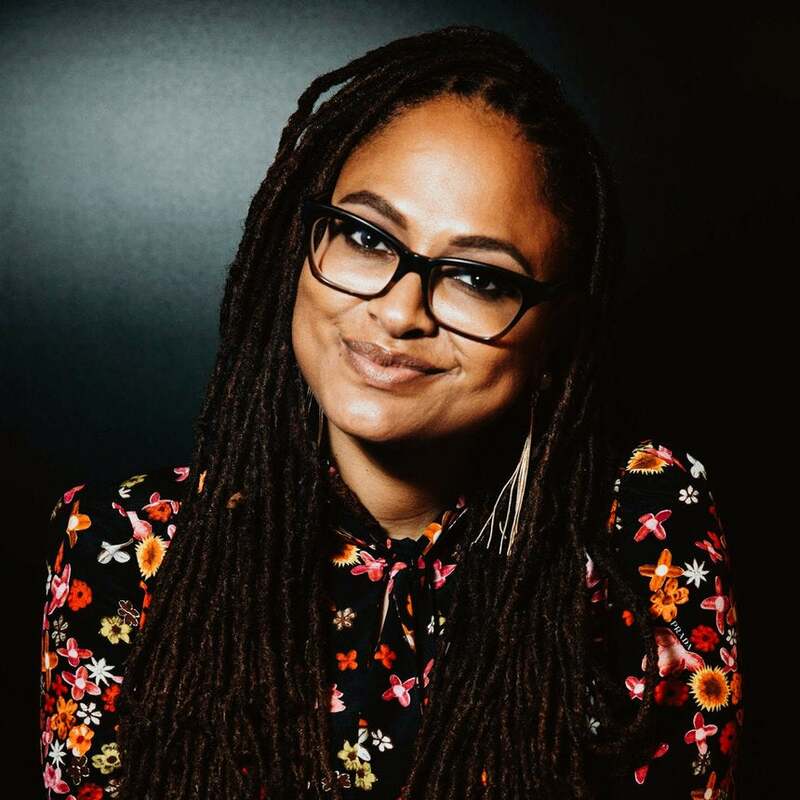 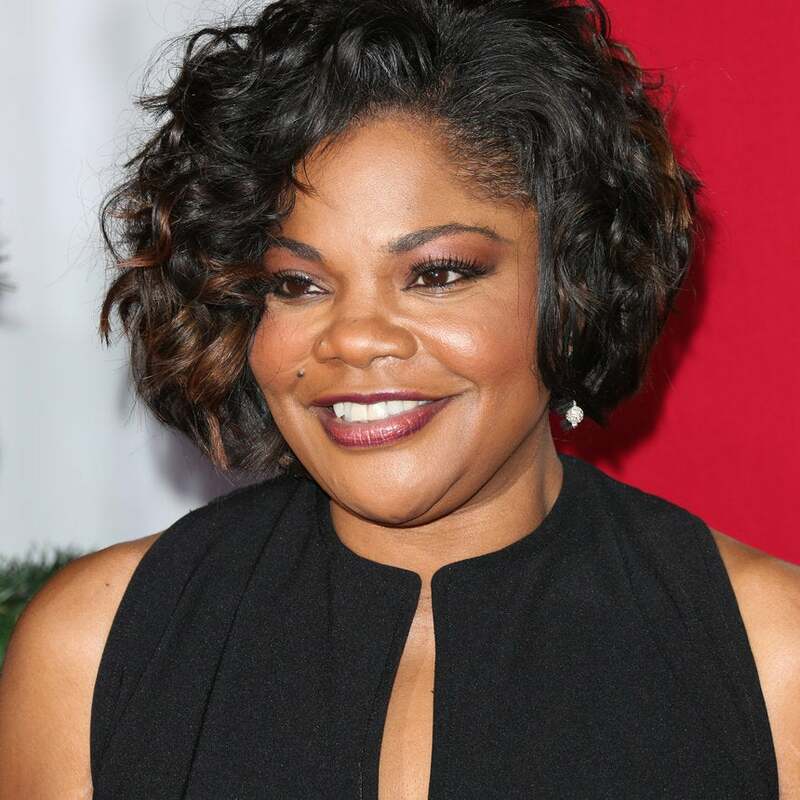 The comedian and actress is also developing her longtime project, "First Gen."
TV's messiest bestie is giving some pretty useful advice. 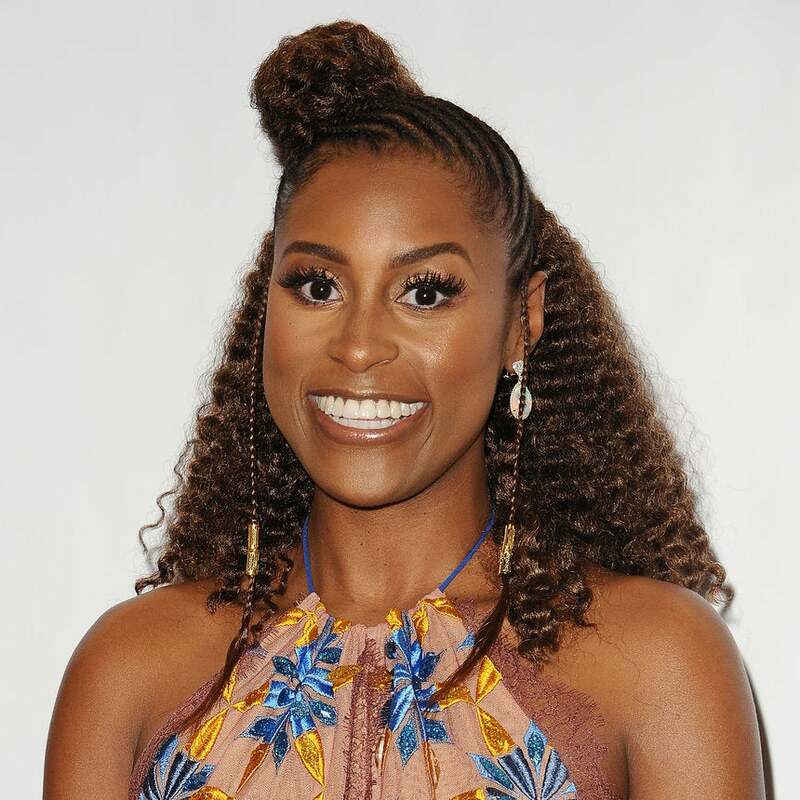 During a quick game of ‘F—k, Marry, Kill’, Orji admitted she’d definitely marry Sterling K. Brown’s Lionel and 'take down’ Lawrence. 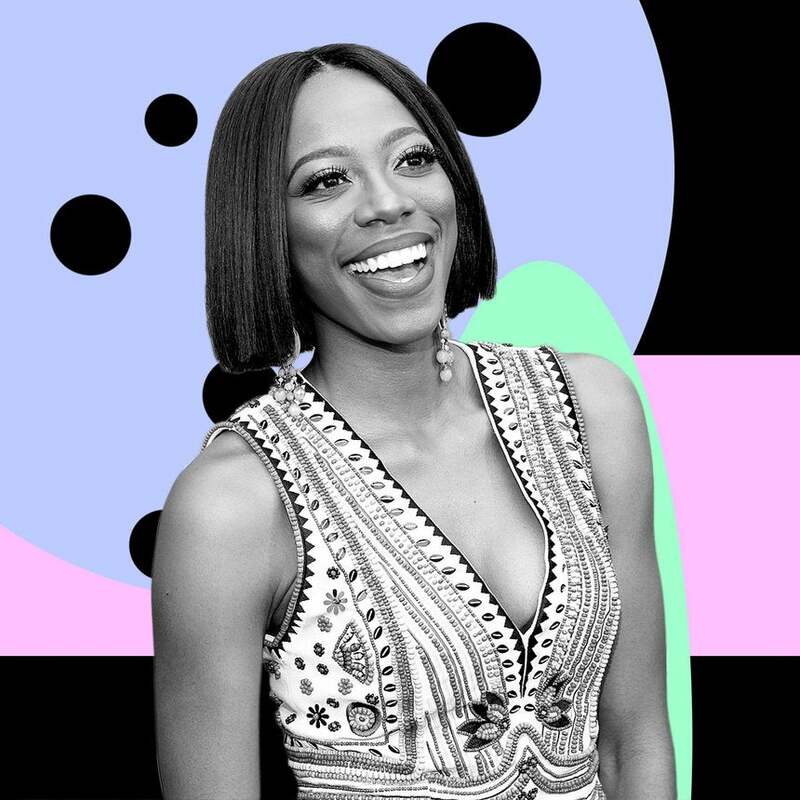 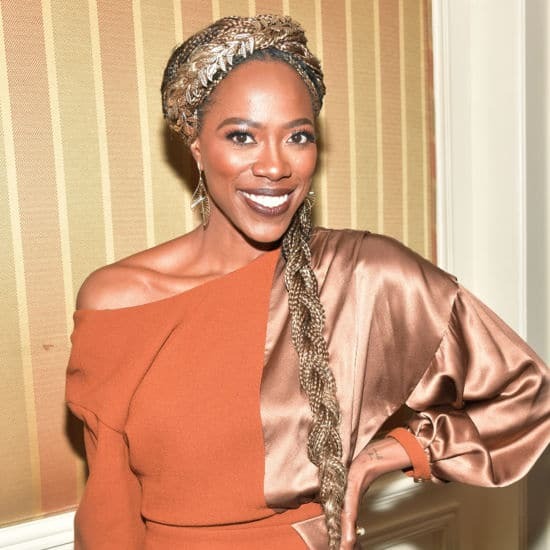 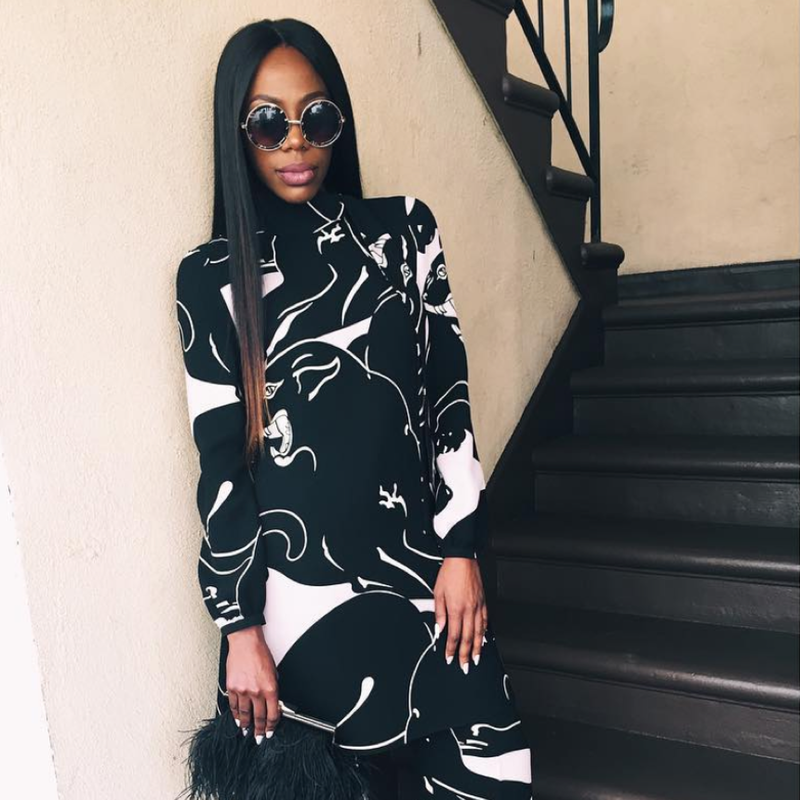 See why Insecure star Yvonne Orji's recent Instagram slay is conversation-worthy. 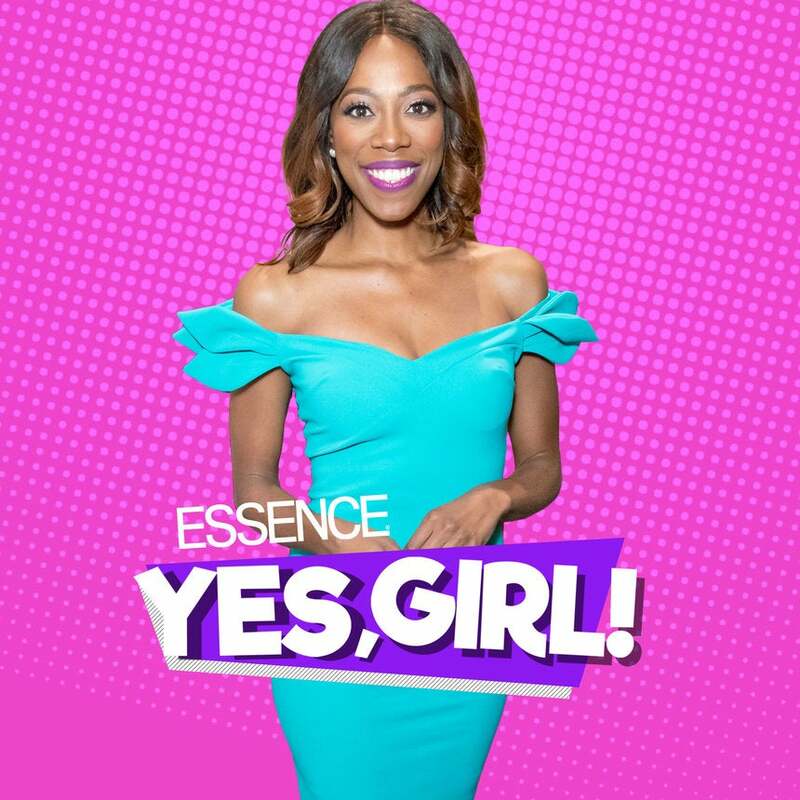 The actress spoke to ESSENCE's Yolanda Sangweni and Cori Murray about dodging Sallie Mae, punctual bullies, and season one's finale.